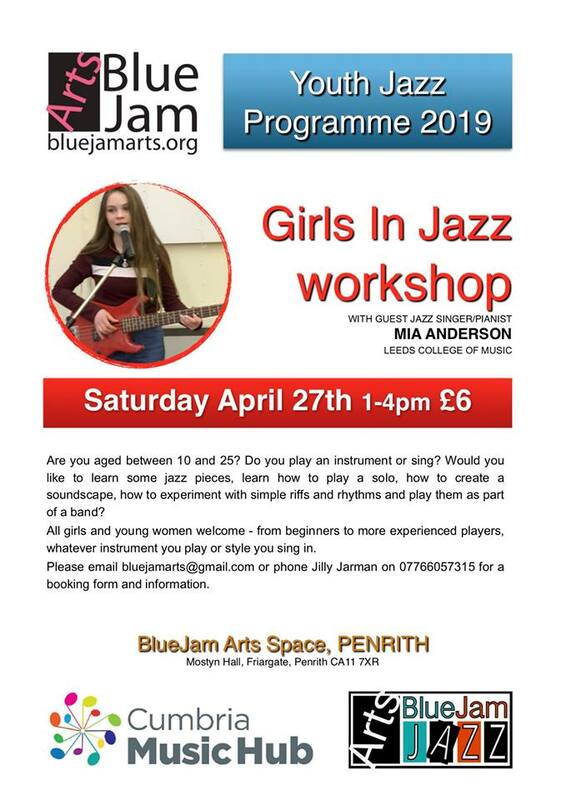 BlueJam are hosting the next in the series of Girls in Jazz workshops on 27 April. This session will feature guest Jazz Singer / Pianist Mia Anderson from Leeds College of Music. New musicians are always welcome. Applications to join NYJO are now open!